CEO Steve Ritchie said on the company’s earnings conference call that the league and the company mutually decided it was in their best interests for Papa John’s, which became the official pizza of the league in 2010, to give up the designation. 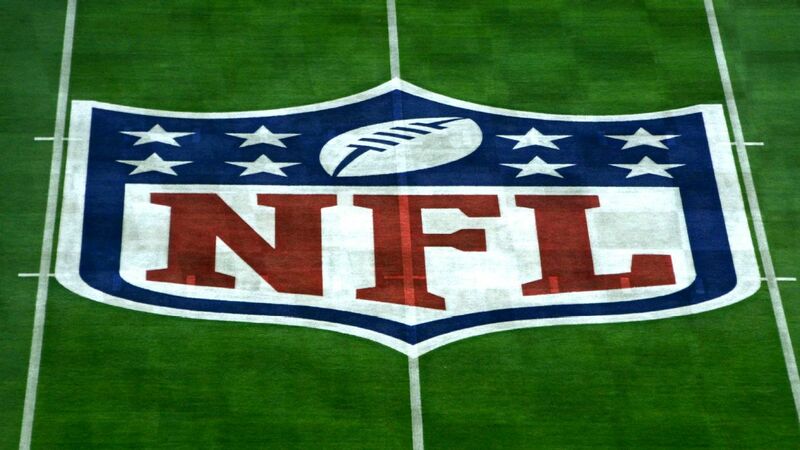 The brand is the first NFL sponsor to leave in the midst of its deal. The company said on the call that there was no additional cost for undoing the deal. “The NFL and Papa John’s have made a mutual decision to shift from their official league sponsorship to a focus on partnerships with 22 local NFL teams, presence in broadcast and digital media, and key personalities in the sport,” the league and company said in a joint statement. The company will continue to invest in the NFL through its local-market deals with 22 teams. The company will no longer have presence at the league’s big events, including the draft and the Super Bowl, which will be given to the new pizza sponsor. The league is expected to have a replacement before the 2018 season begins. It was nearly four months ago that Papa John’s founder John Schnatter, then also the CEO, said that players who staged protests during the national anthem hurt the business. The company pulled the NFL shield off its commercials during game broadcasts and took the shield off its pizza boxes. “We are disappointed the NFL and its leadership did not resolve this,” Schnatter said at the time. Twelve days later, after the company’s stock had dropped 12 percent, Schnatter apologized for his comments. Schnatter, who was the face of the brand, was later replaced as CEO on Jan. 1. The company’s chief financial officer, Lance Tucker, will leave after this week to become CFO at Jack in the Box. Sales for Papa John’s were down 3.9 percent across the country from October through December versus the same time period a year before, the company announced Tuesday, due to promotions that didn’t pan out and negative consumer perception. The company had positive comparative sales for the 14th year, narrowly accomplishing the mark in 2017 by growing 0.1 percent. Shares were down 7 percent in after-hours trading as of 5:09 p.m. ET.